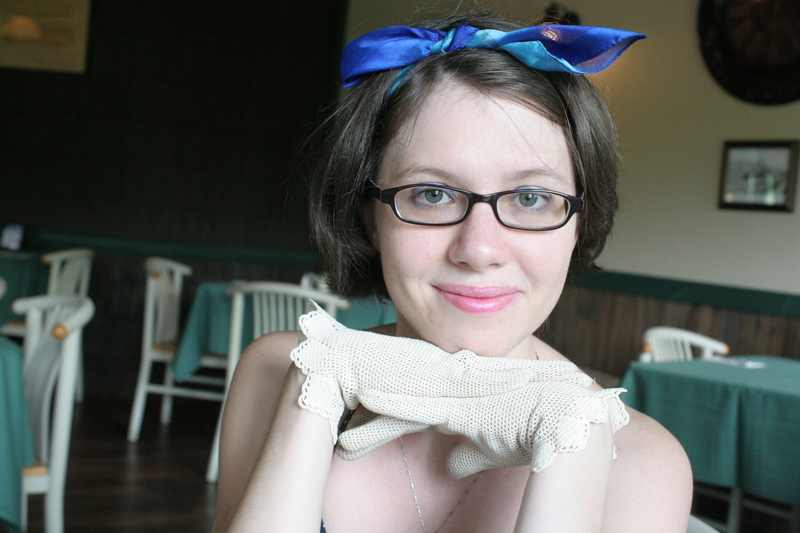 My grandma, Cora, left me all her beautiful white gloves, which I loved to play dress up in when I was a little girl. I’ve never quite known how to wear them without looking like Minnie Mouse. Hello blogger, i found this post on 13 spot in google’s search results.